Speak on a session, lead a workshop, or engage in a debate at SXSW EDU 2019! The deadline to propose your session idea via PanelPicker® has been extended through Sunday, July 22 at 11:59pm PT. PanelPicker is a digital, crowd-sourced platform that enables the community to propose session ideas for the SXSW EDU 2019 program. The simple, two-step proposal process gives educators, innovators, and thought-leaders input over what is selected and schedule for SXSW EDU, March 4-7, 2019. Simply enter your session proposal during the month-long submission window. Then PanelPicker will re-open for public voting, allowing the public to review, vote on, and provide feedback for all ideas entered. The final decision is derived from SXSW EDU Advisory Board evaluations (40%), public voting (30%), and staff review (30%). The 2019 SXSW EDU program will explore a wide range of topical tracks in education and learning. 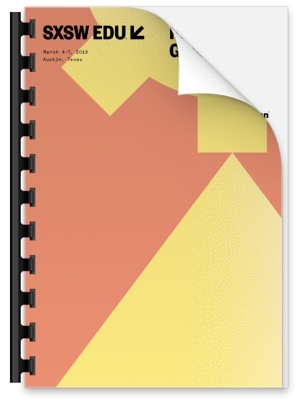 The SXSW EDU PanelPicker Guide is a printable PDF designed to aid you in the proposal process. 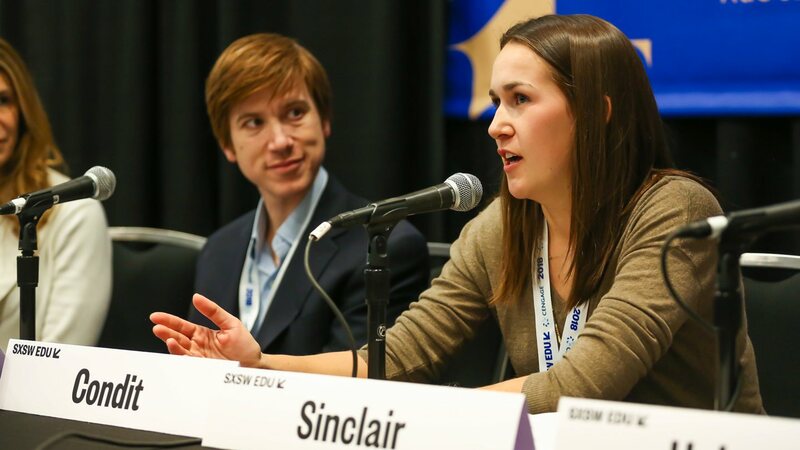 Review the guide for step-by-step instructions and tips from the SXSW EDU programming staff to take your session idea to the next level and increase your likelihood of being accepted. SXSW EDU 2018 session, Cultivating Millennials to be Authentic Leaders – photo by Diego Donamaria.